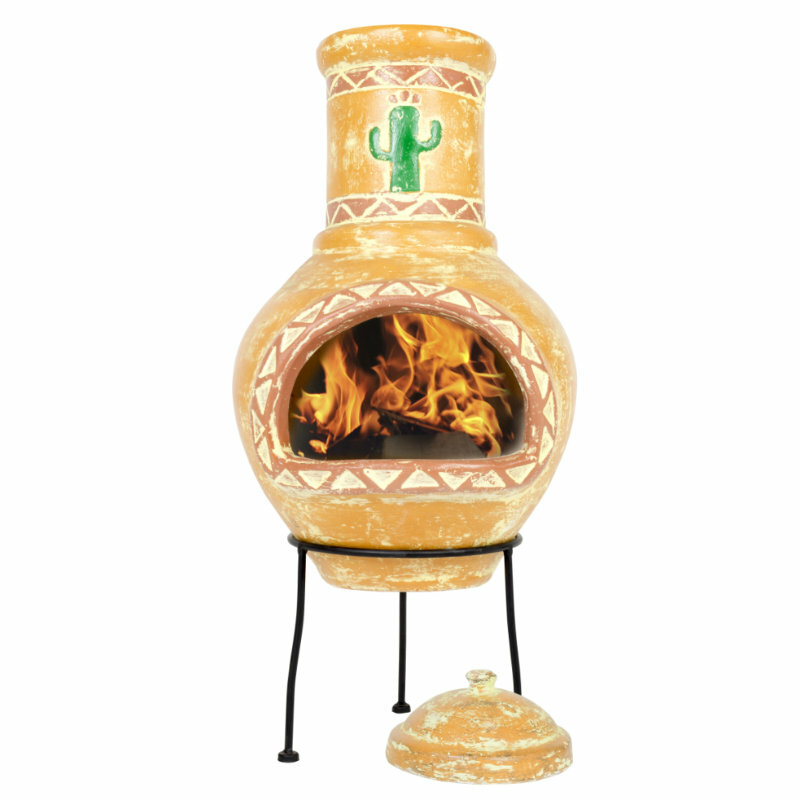 The Cardon is a beautifully decorative Mexican style clay chimenea. 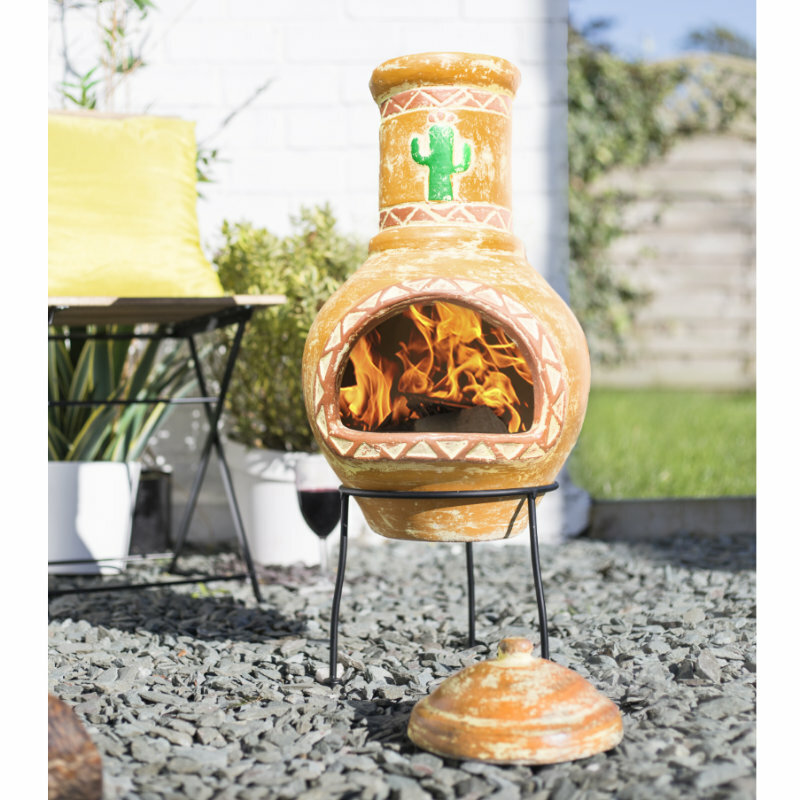 With a fun cactus motif and decorative Mexican style triangular patterns on the flue and body, the Cardon is an attractive feature for any outdoor space. 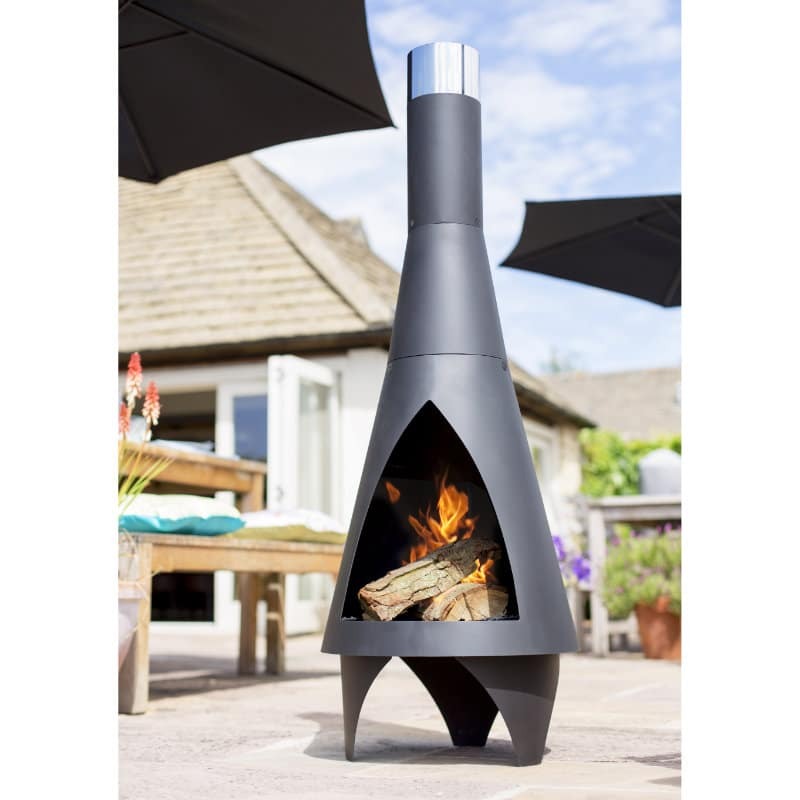 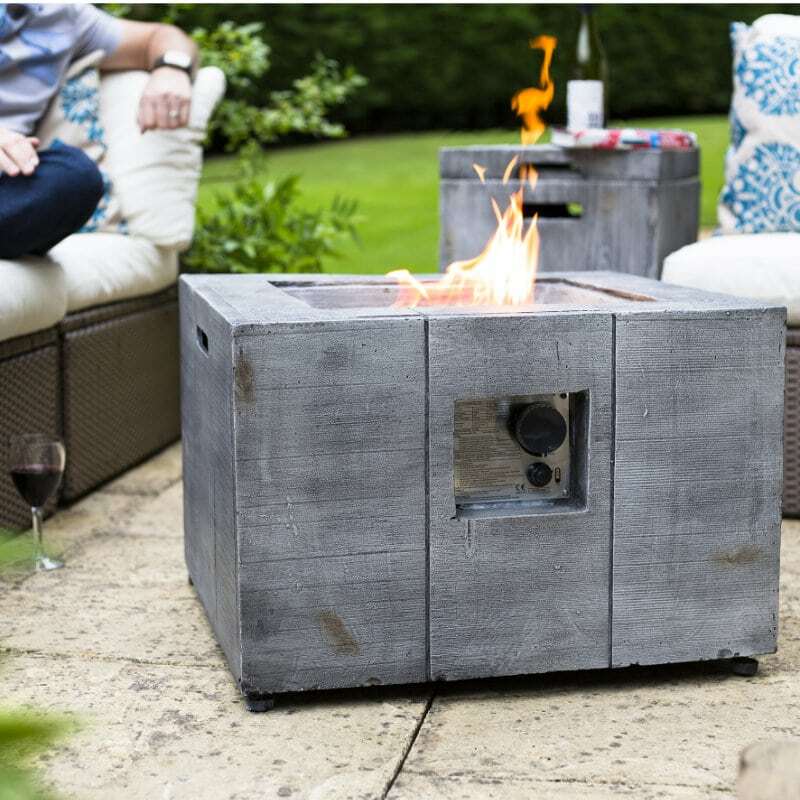 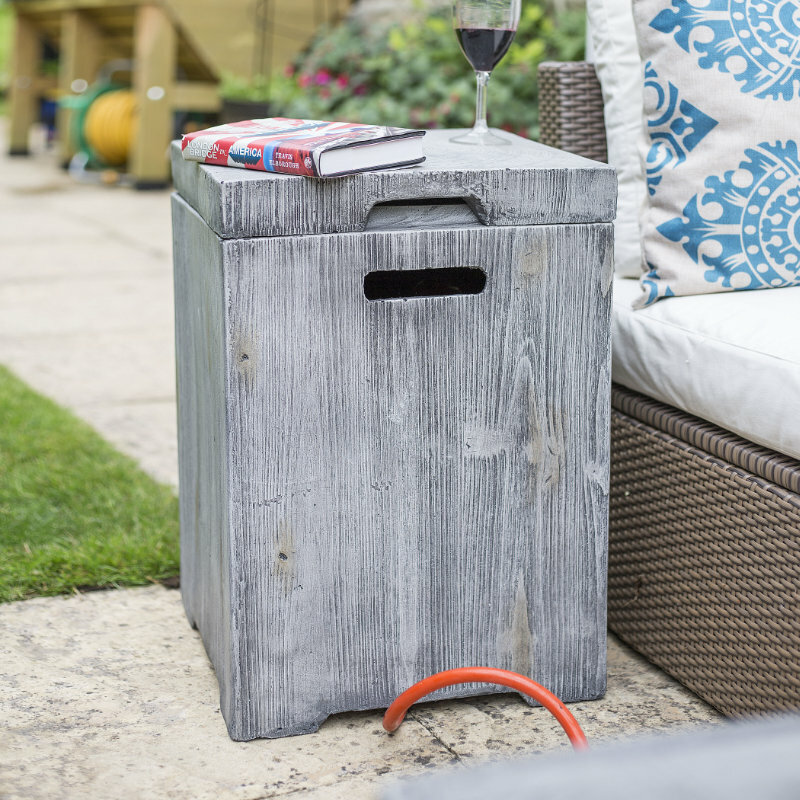 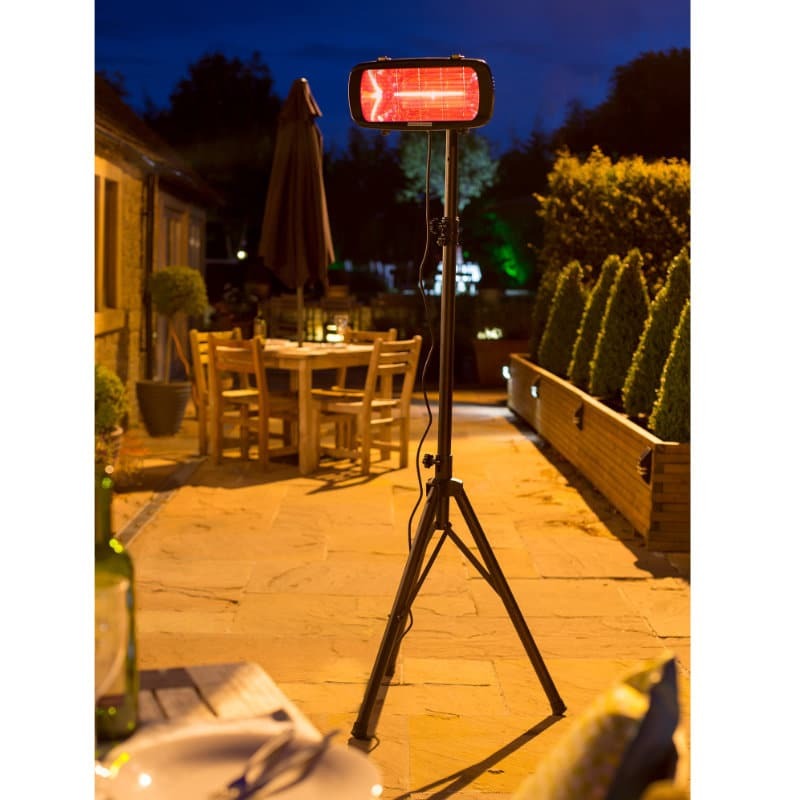 Its medium size will suit most patios and the large wide open mouth distributes heat to warm everyone at your garden soiree. 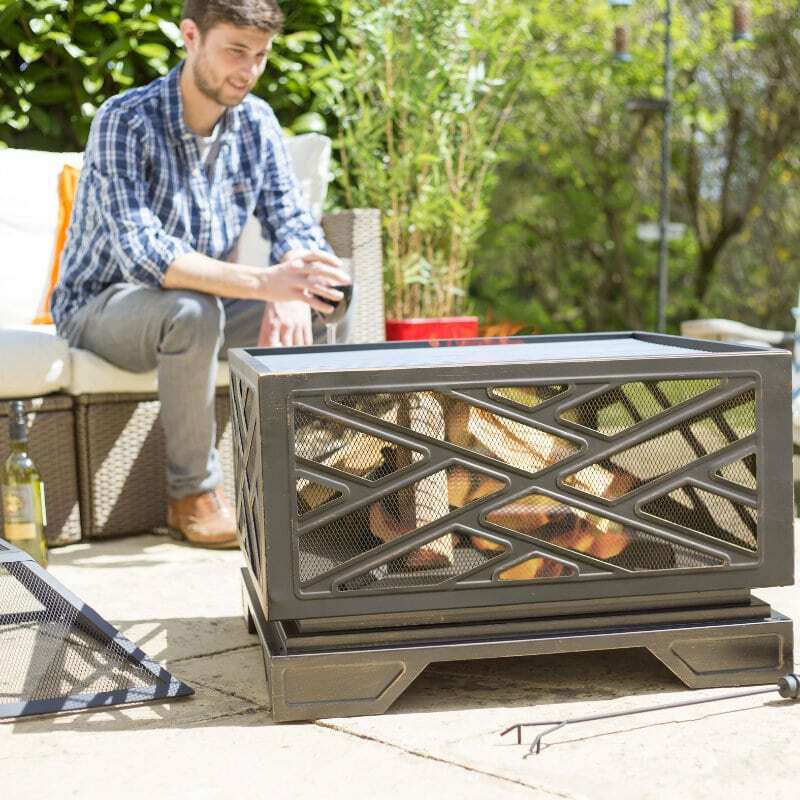 Make your outdoor space reminiscent of Hispanic heritage to help you and your guests dream of special places while relaxing.